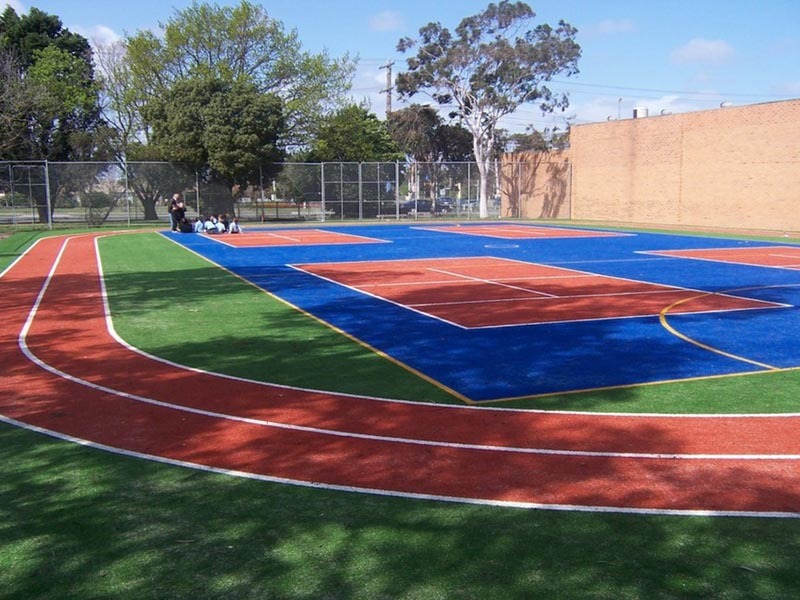 Synthetic Flooring of Multipurpose Court – Costa Sports Systems Pvt. Ltd. The synthetic surface and flooring of multipurpose court is intended to fulfill the need for a size-able hall for various functions and sporting activities. 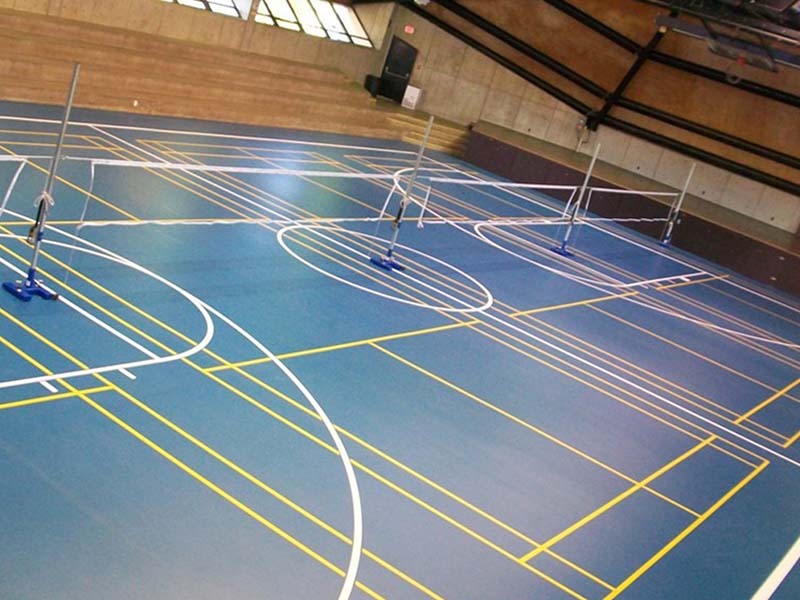 In this space constraint world, Multipurpose Halls are ideal solutions to playing different sports on the same surface with prominent line markings. We undertake flooring projects for auditoriums, performance stages & dance floors. 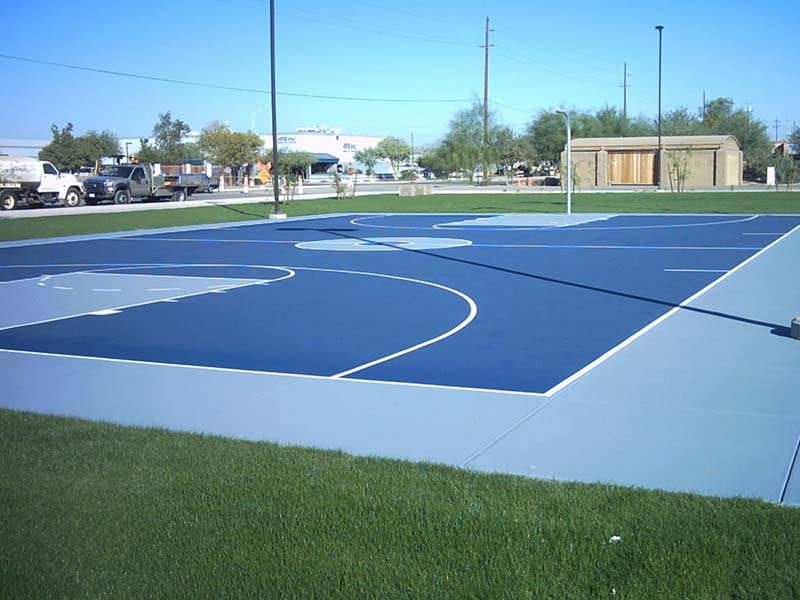 The Surface for Volleyball Court is made out synthetic rubber with proper cushioning and hardness. These floorings are antifungal, anti microbial and u/v resistant with a life span of 15 to 20 years. In addition these floorings are maintenance free. The system ensures that there is no impact on knees, feet, shins as well as ankles.